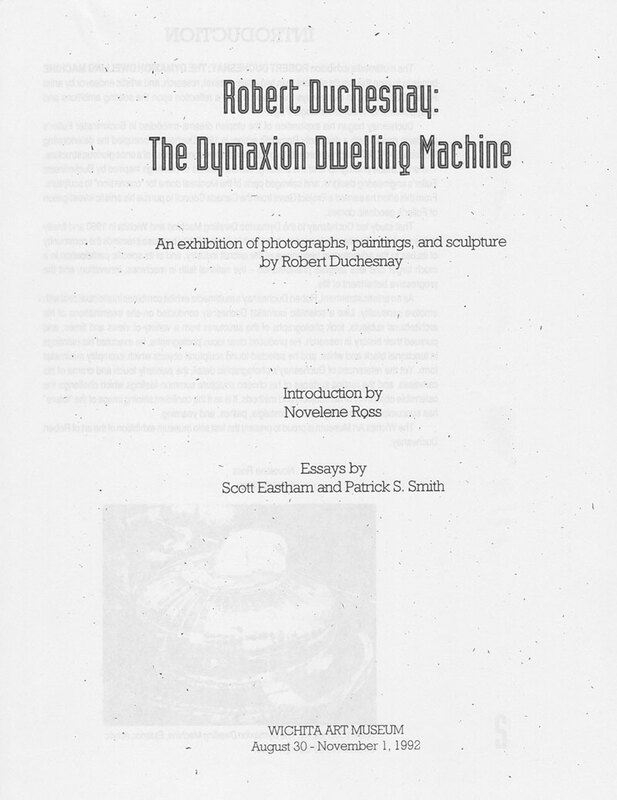 « Robert Duchesnay : The Dymaxion Dwelling Machine », 30 août–1er novembre 1992, Wichita Art Museum. 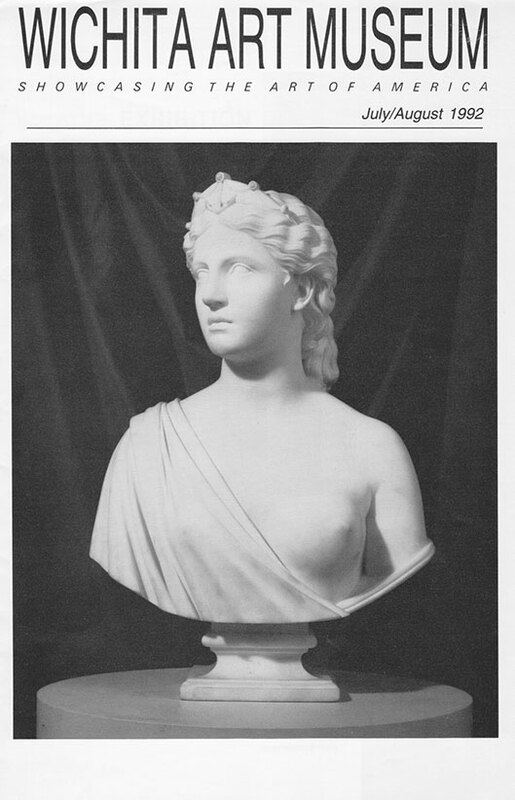 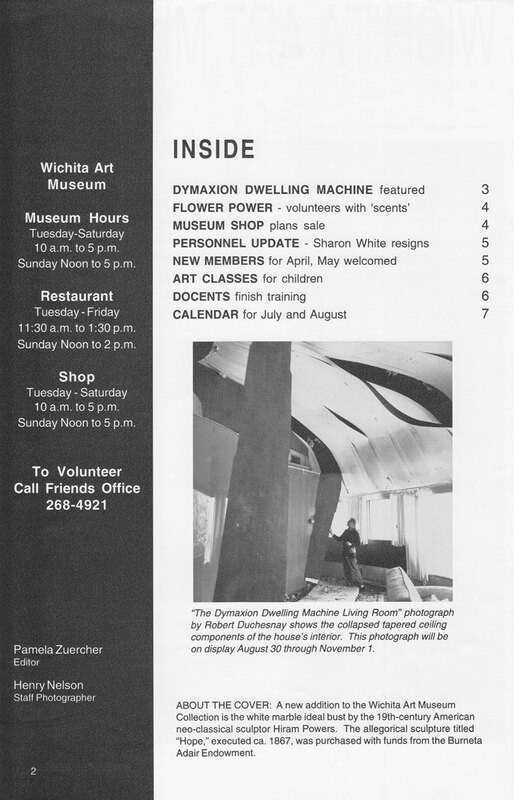 Wichita Art Museum, July–August 1992. 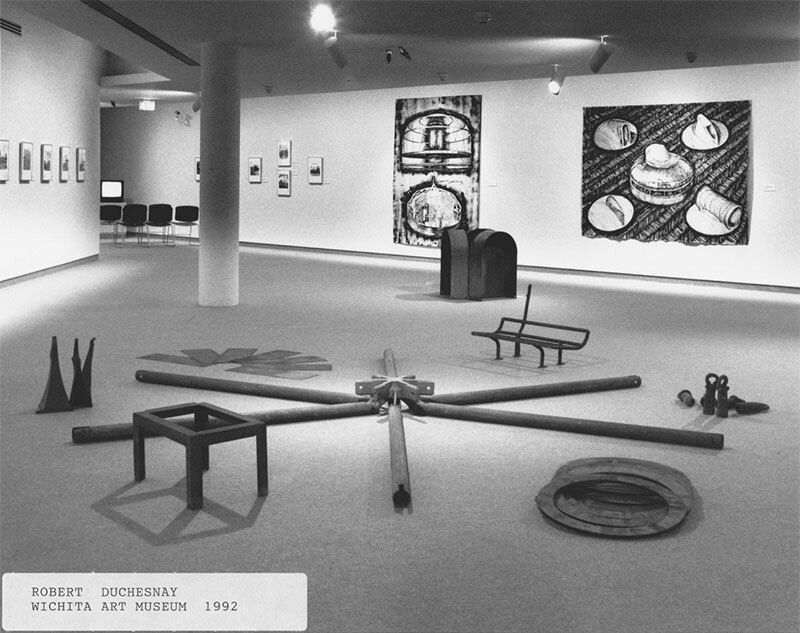 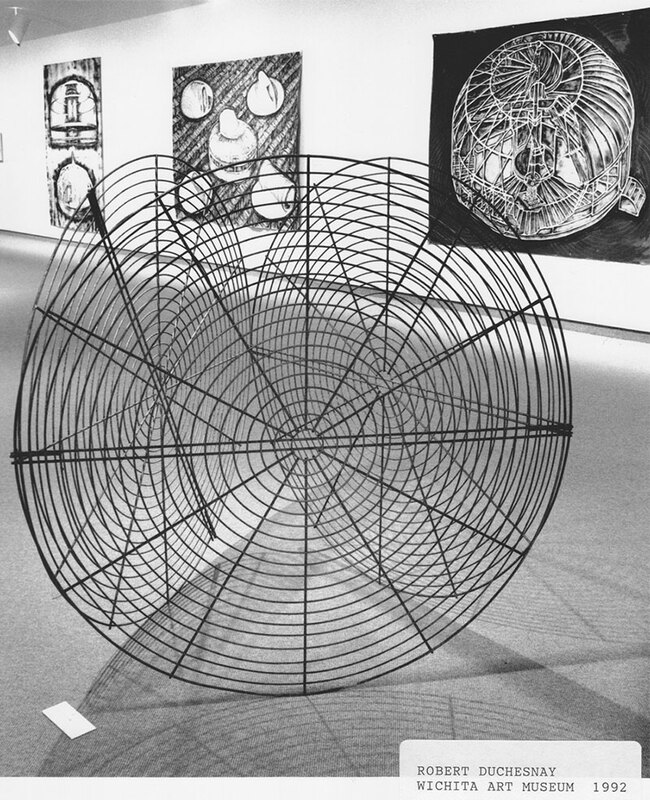 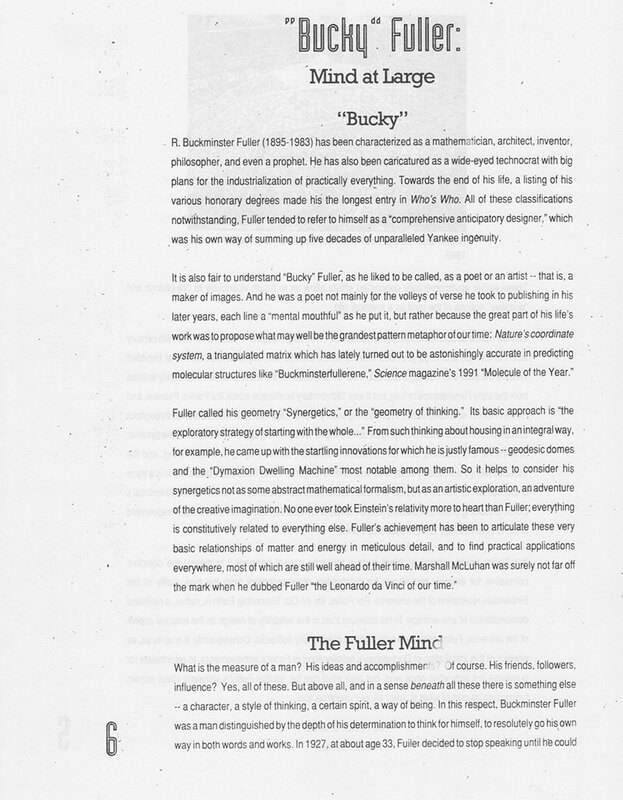 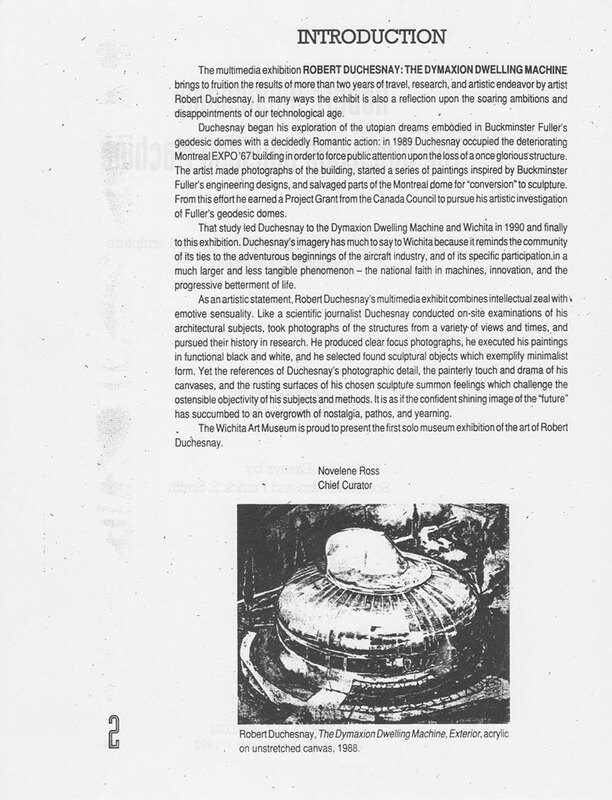 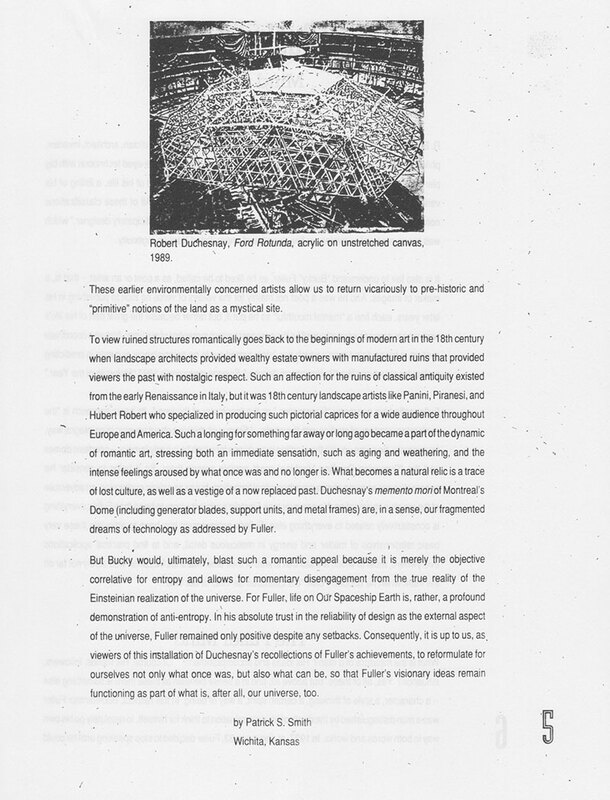 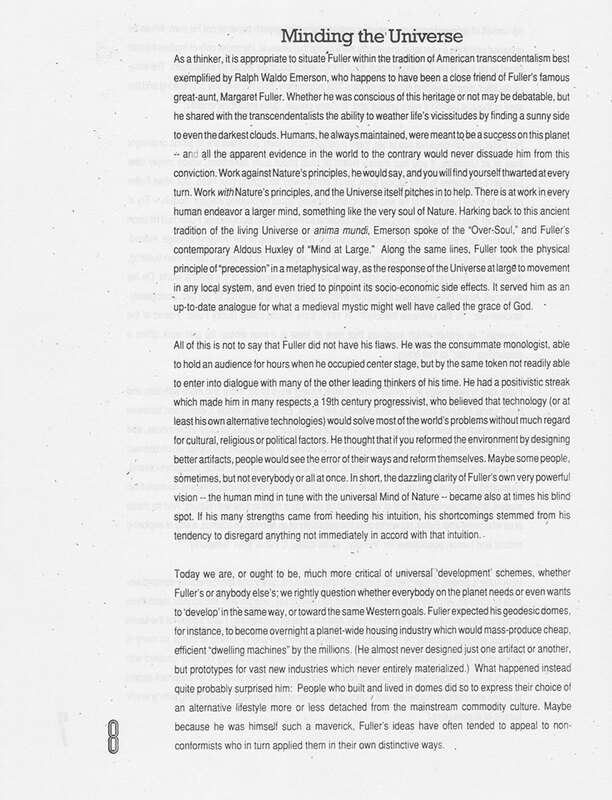 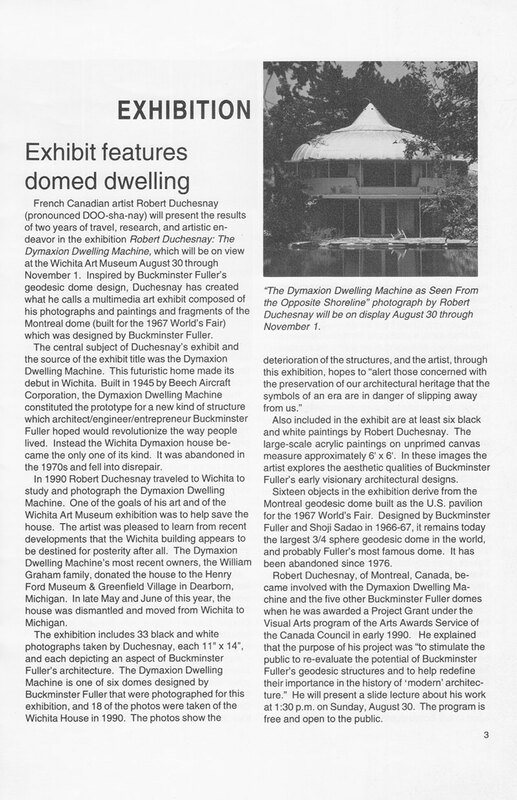 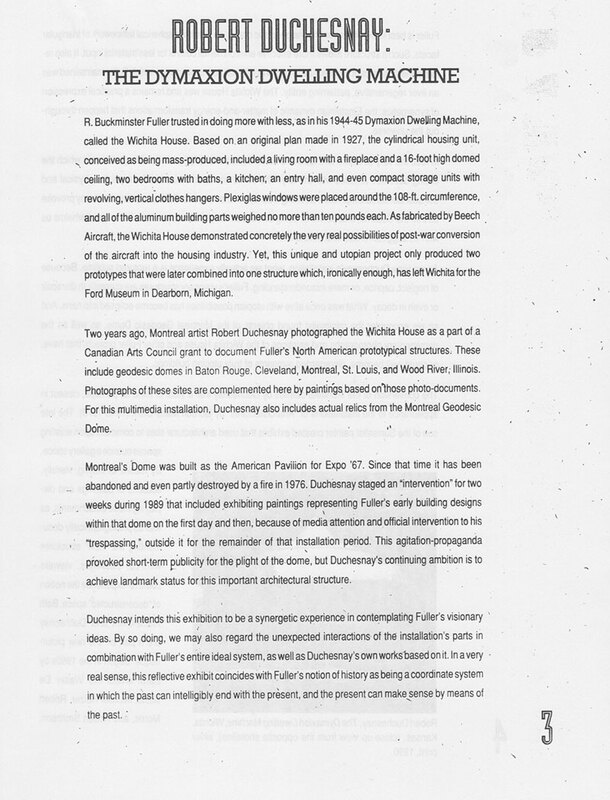 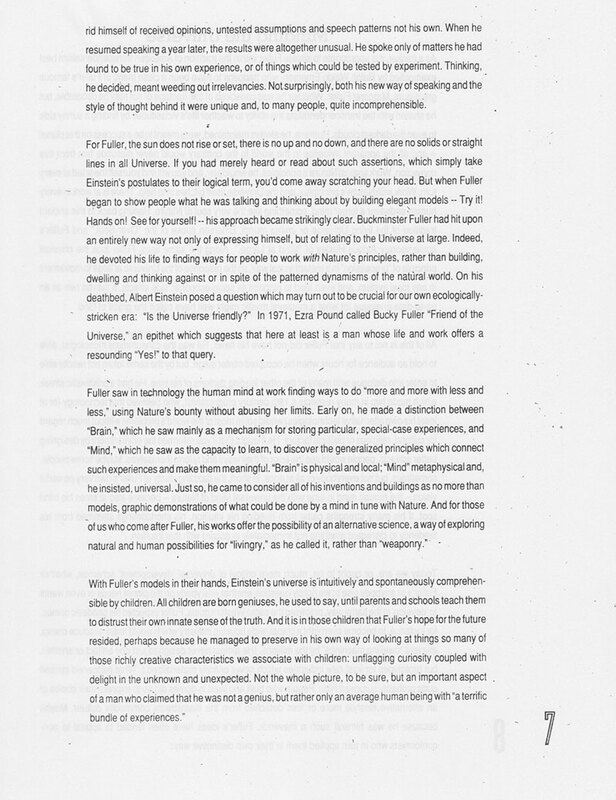 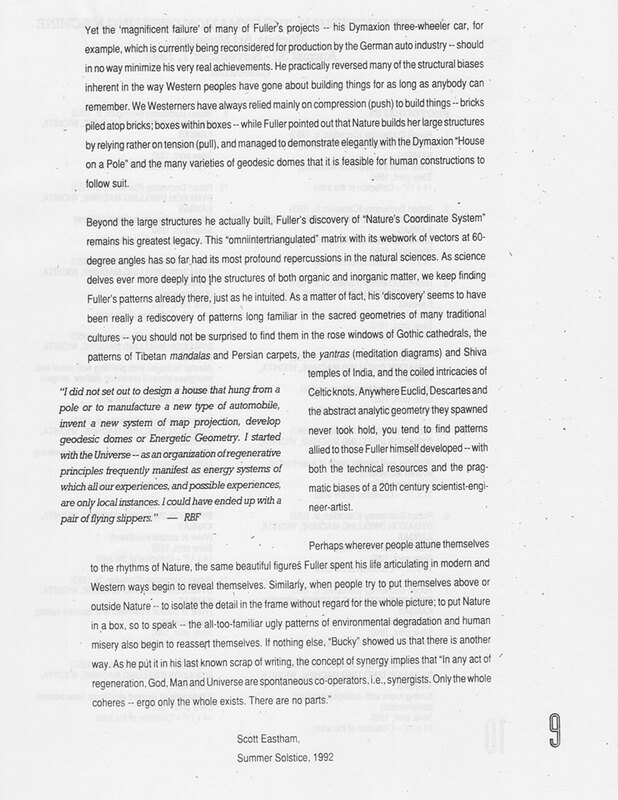 Présentation de l’exposition « Robert Duchesnay : The Dymaxion Dwelling Machine », Wichita Art Museum, July–August 1992. 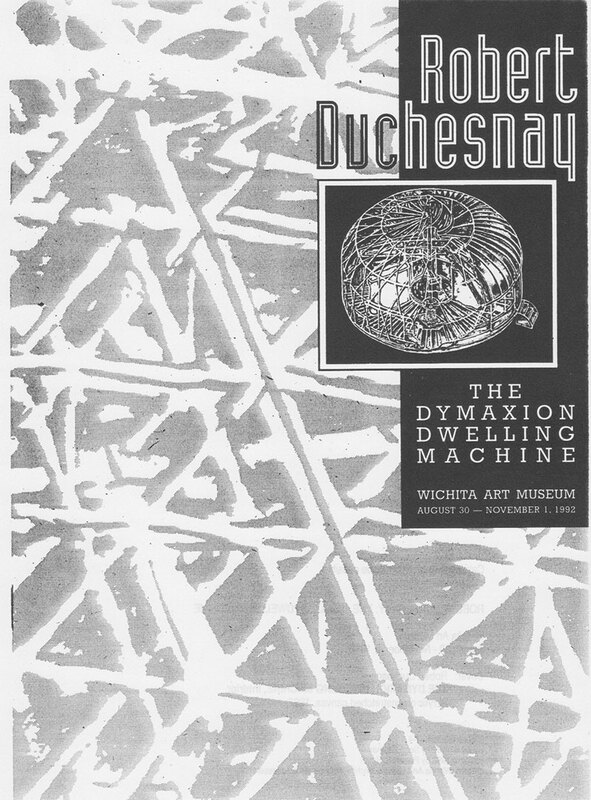 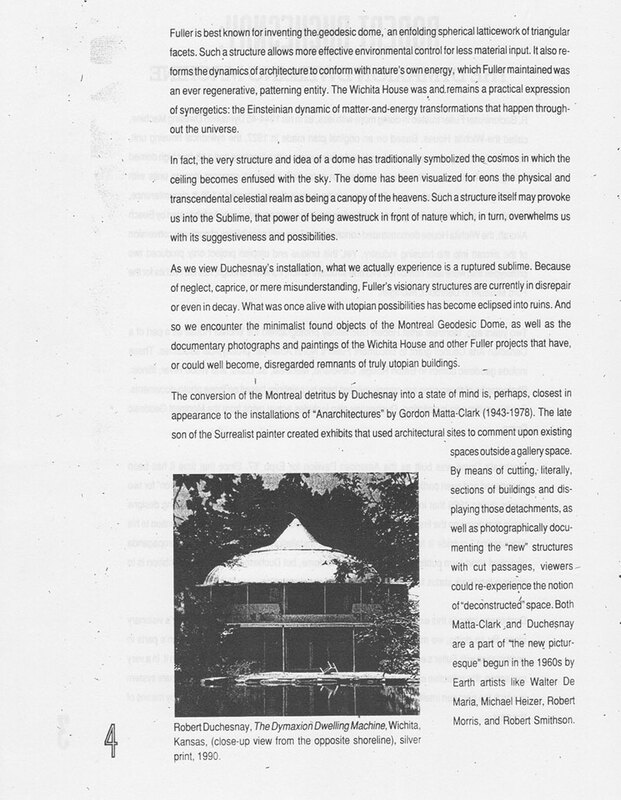 Catalogue de l’exposition « Robert Duchesnay : The Dymaxion Dwelling Machine », 30 août–1er novembre 1992, Wichita Art Museum.